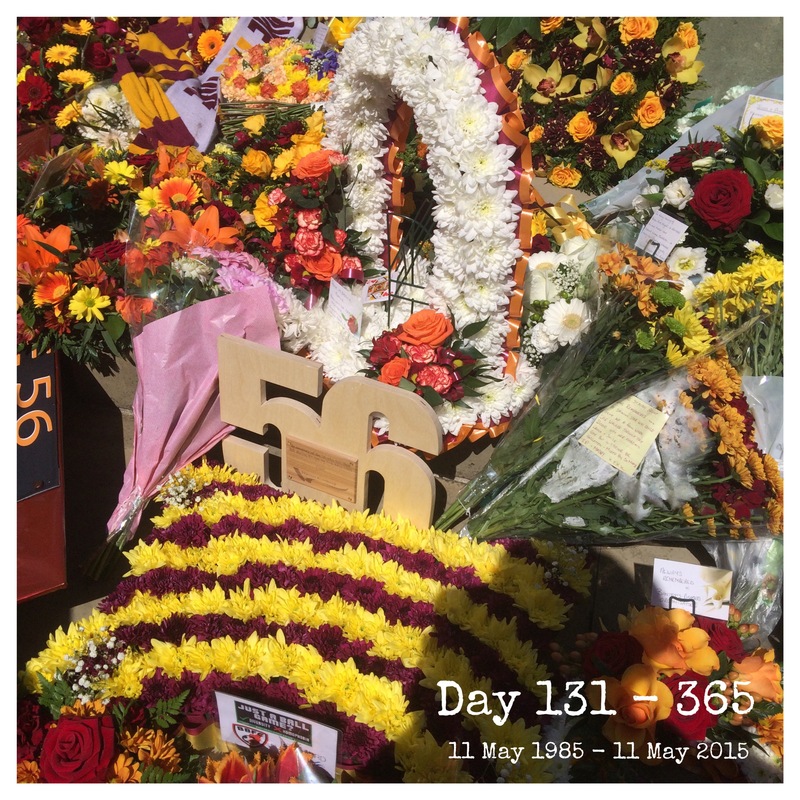 I took my image for today at the memorial service to the victims of the Bradford City Fire of May 11th 1985. The number 56 is for those souls who didn’t make it home to their loved ones. I did. The 56 who will never be forgotten.